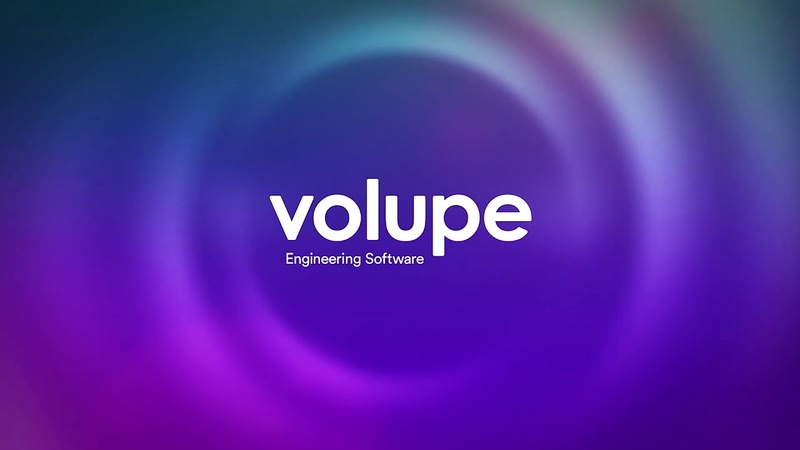 Volupe was founded on the initiative of Siemens and is a preferred partner. With a high level of service, we provide complete solutions for engineering software, so you can experience its full potential. Simcenter HEEDS automates and accelerates the engineering design space exploration process. Whether you need to improve performance of a simple component or a complex multidisciplinary system, Simcenter HEEDS is flexible enough to find the design configurations that best satisfy your requirements. In order to design better products, engineers need to predict the consequence of any design changes on the real-world performance of their product, for better or for worse. Historically those predictions came from hand calculations or from the experimental testing of physical prototypes. Today, engineering simulation offers comprehensive predictions that are usually more accurate and always less expensive than experimental testing. Deployed effectively, these can be used to improve a design through multiple iterations. Ultimately this results in higher quality and more robust products that better fulfill customer expectations. Unlike other methods, engineering simulation also offers the benefit of exploring the performance of a product over the full range of operating conditions that it is likely to face in its working life, rather than just at a handful of carefully chosen “design points.” However, not all engineering simulation tools are created equal. In order to provide a constant stream of relevant engineering data, simulation software must be. Each partner is a proven expert in their field with excellent product and system expertise in terms of our portfolio. No matter which levers you want to rely on to improve your competitiveness, we support you in meeting your goals. Whether you have no simulation capability at all, or are an experienced user needing assistance with a project backlog, we are here to help you reaching your goals. Benefit from our team of dedicated and experienced engineers to achieve fast turnaround and timely project delivery. We work in close cooperation with you to meet your unique needs in compliance with your operational requirements and company policies. Copyright Volupe AB 2018 Trademarks and brands are the property of their respective owners.